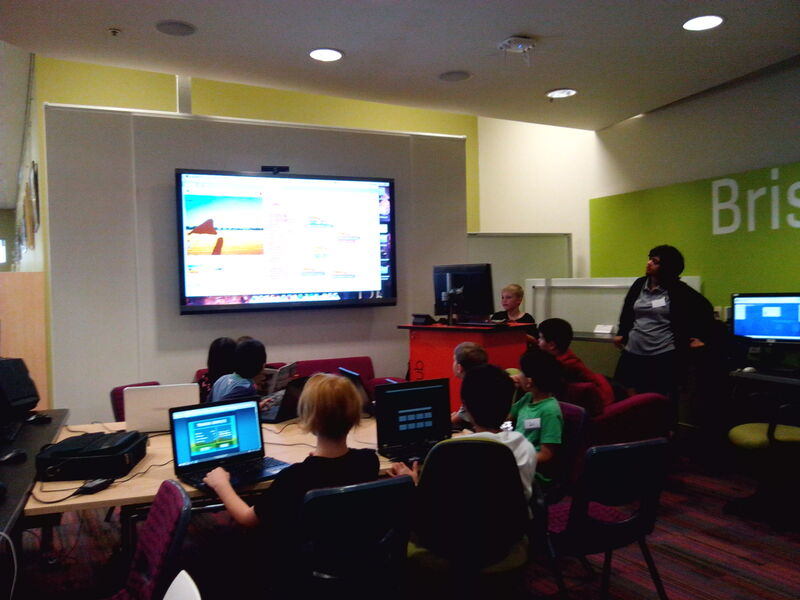 Term 3 at CoderDojo Brisbane has been an exciting one! 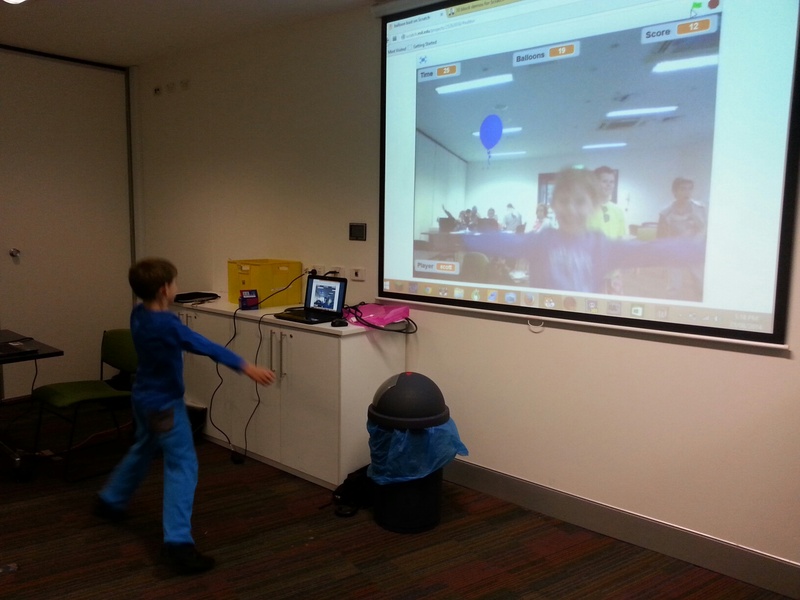 We have had robots, App Inventor, Makey Makey, Scratch, Alice, Python, Balloon Burst through webcam, HTML and more demonstrations taking place across all our locations. Carindale will wrap up this weekend with its last session on Saturday 6 September. A BIG thank you to Morgan, Roger, Arthur and Bev for mentoring this term. 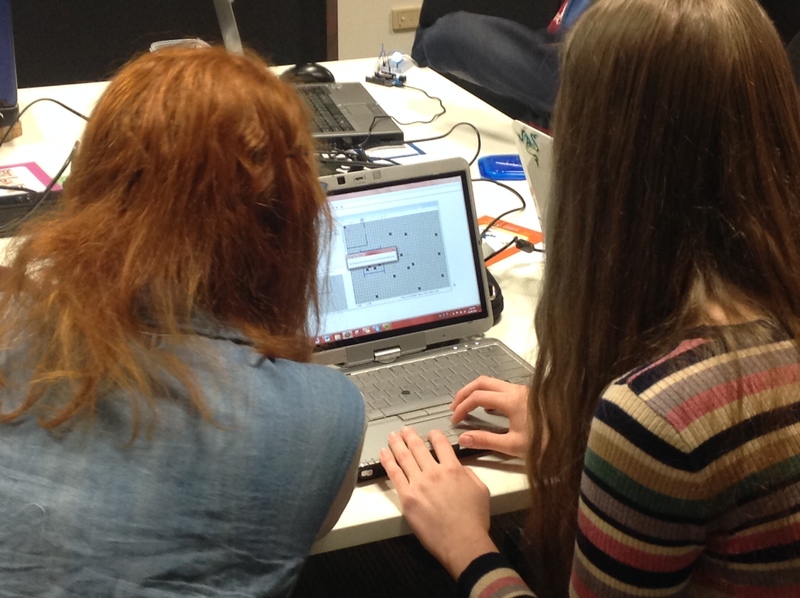 Without our mentors CoderDojo wouldn’t exist. Carindale will be back next term with sessions taking place from Saturday 18 October – Saturday 22 November from 12.30 – 2.30pm each week. All sessions are currently SOLD OUT – however be sure you add yourself to the waitlist if you have missed out. Sunnybank Hills, Mt Ommaney and Chermside still have a couple of weeks to go – be sure to continue coming along to the sessions. Each week presents something new and challenging for the kids to learn and have a go at. Next term we will also be running sessions at Chermside, Sunnybank and Kenmore Libraries. These sessions are all SOLD OUT – however please be sure you add yourself to the waitlist if you missed out. Registrations for this have already SOLD OUT overnight – we have been overwhelmed with the response and cannot wait to get started in a couple of weeks. If you missed out on registering for this program – be sure to still register yourself on the waitlist as positions do become available. Please note: for this program participants must be between the ages of 10 – 17 years. Just a reminder to all parents of participants – if your child is under the age of 15 you are required to stay for the duration of each session. If you do not wish to stay in the room you must stay in the library vicinity. Thanks everyone and happy coding this weekend! ‹ We need more mentors!